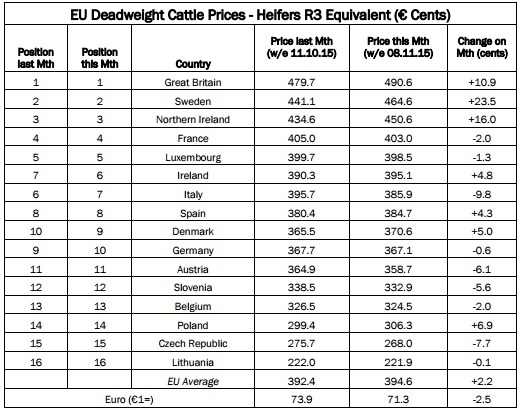 Ireland has jumped back into sixth place on the EU deadweight heifer price league table after overtaking Italy. 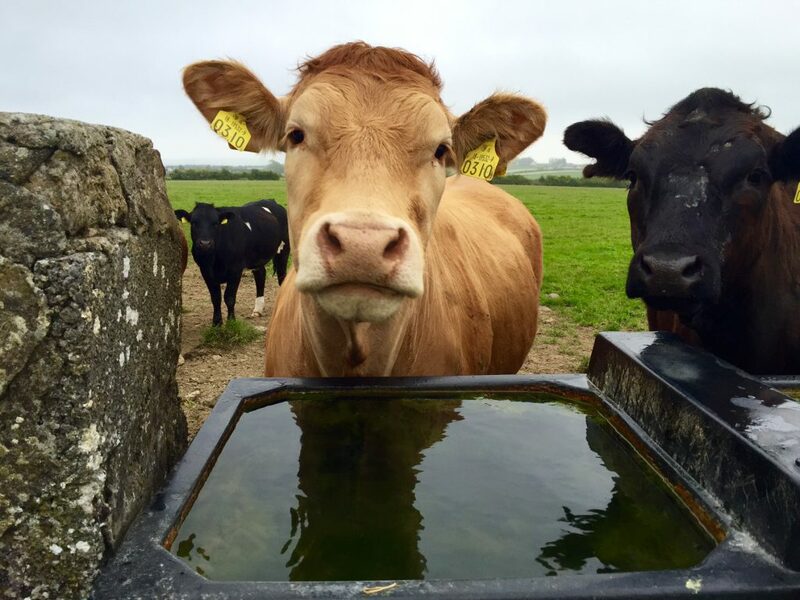 For the week ending November 8, 2015, the average R3 heifer price in the Ireland was 395.1c/kg, according to the Livestock and Meat Commission (LMC). This latest price is increase of 4.8c/kg from the 390.3c/kg paid in the week ending October 11, 2015, the LMC states. This placed it 0.5c/kg above the EU average price and 55.5c/kg lower than the equivalent price in Northern Ireland. In the North for the week ending November 8, 2015, the average R3 heifer price was the equivalent of 450.6c/kg, up 16.0c/kg from 434.6c/kg in the week ending October 11. 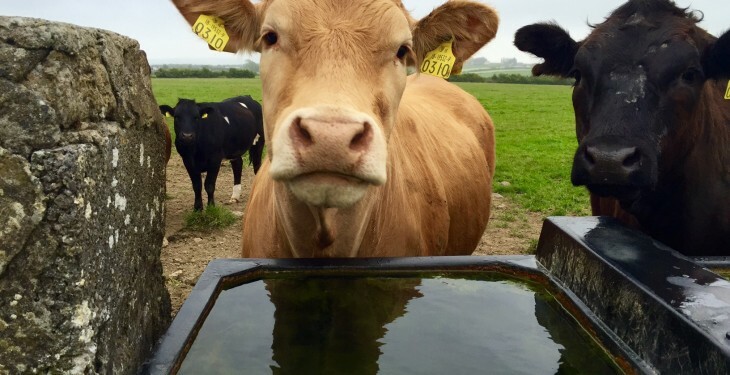 The North’s R3 heifer price was 56.0c/kg higher than the EU average in the week ending November 8, compared to 42.2c/kg in the week ending October 11. Compared to the corresponding period last month the North remains in third position. 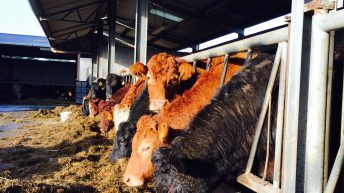 Britain continues to hold the top spot on the heifer price league table. In the week ending November 8, the average R3 heifer price was the equivalent of 490.6c/kg. This was an increase of 10.9c/kg compared to week ending October 11, when it was the equivalent of 479.7c/kg. The increase in British R3 heifer price resulted in the British/EU price differential widening from 87.3c/kg in the week ending October 11, to 96.0c/kg in the week ending November 11, 2015. 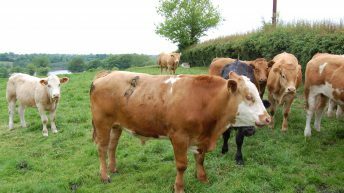 392.4c/kg in the week ending October 11. The euro was down at €1= 71.3p in the week ending November, 8 2015, according to the LMC.